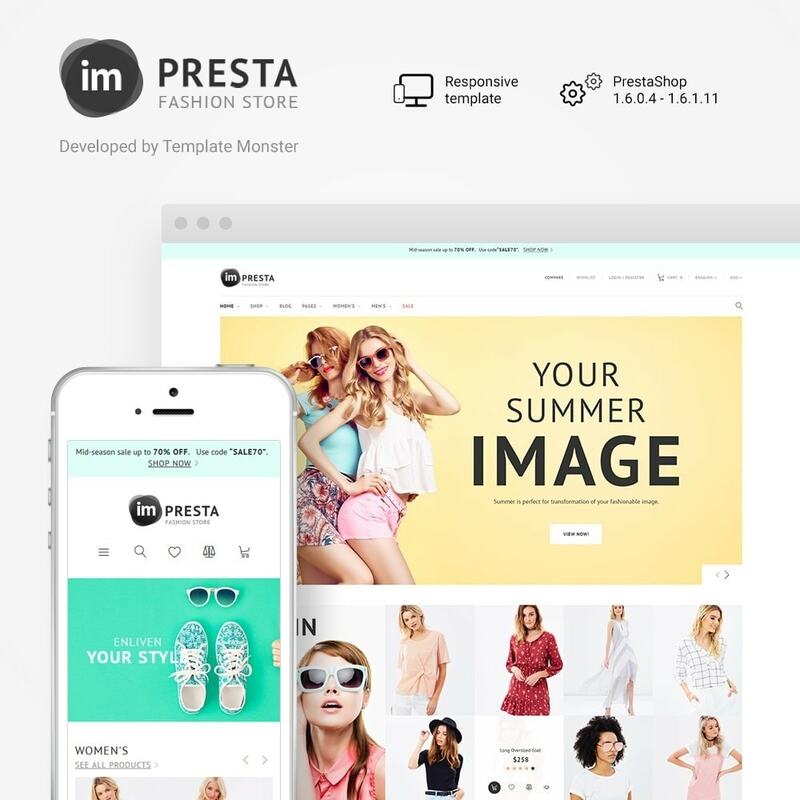 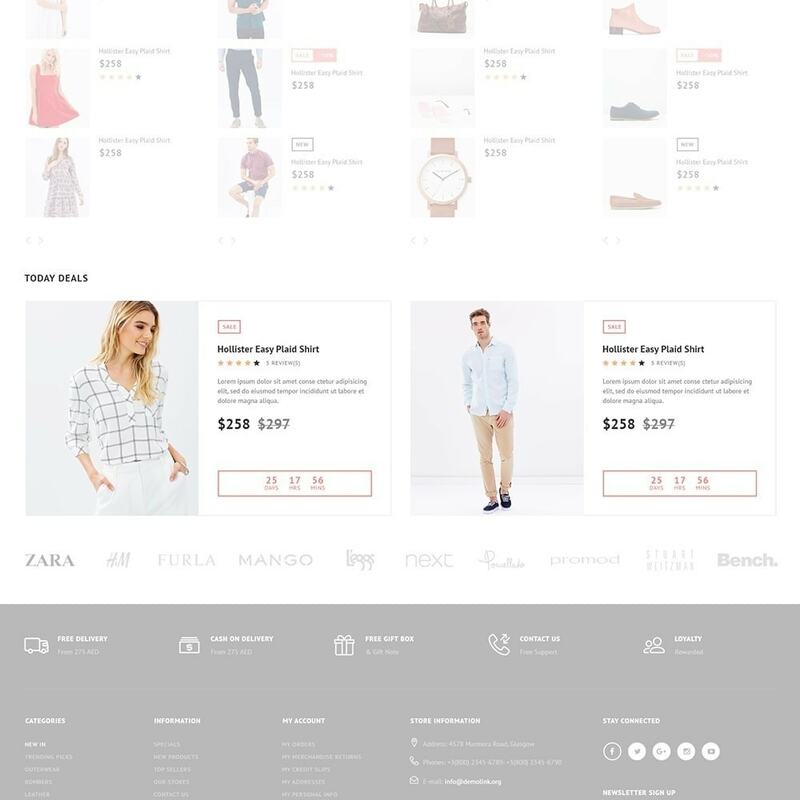 ImPresta is multipurpose Fashion Store Theme from PrestaShop. 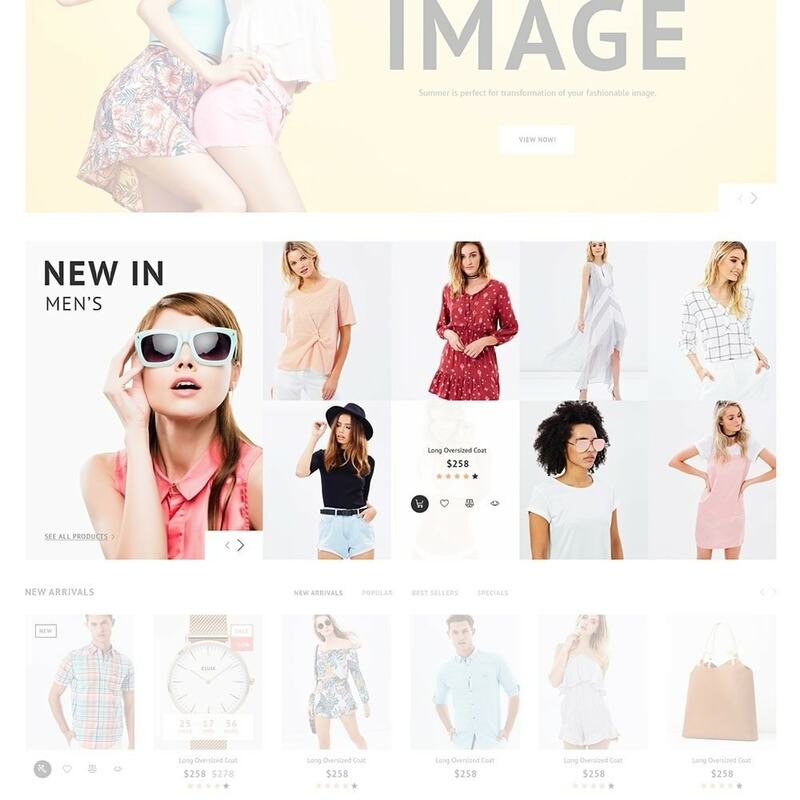 The beautiful, stylish and colorful theme will catch your attention from the first sight. 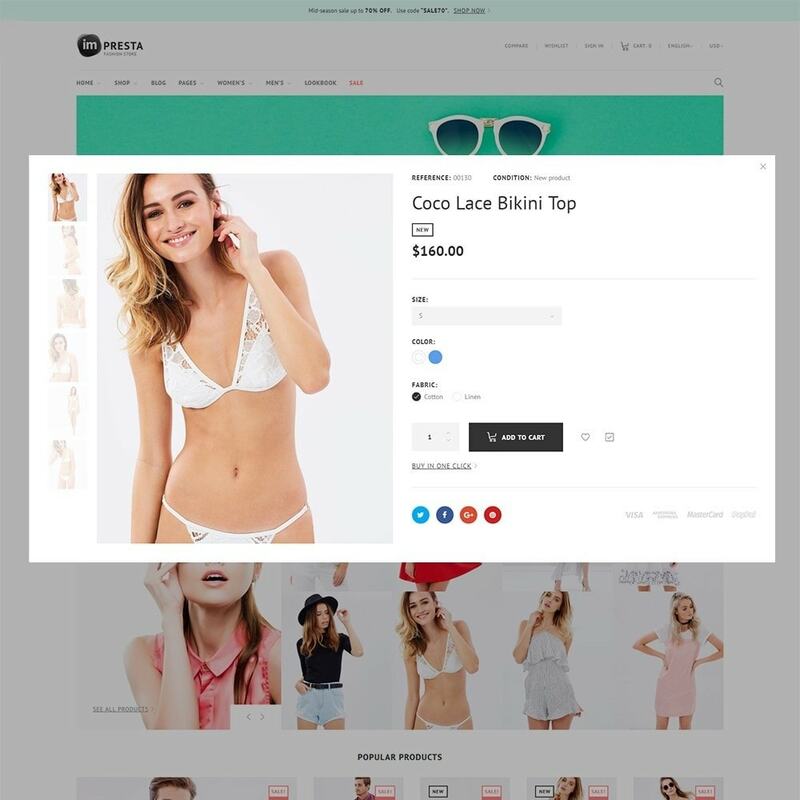 It is a ready- made solution for fashion stores. 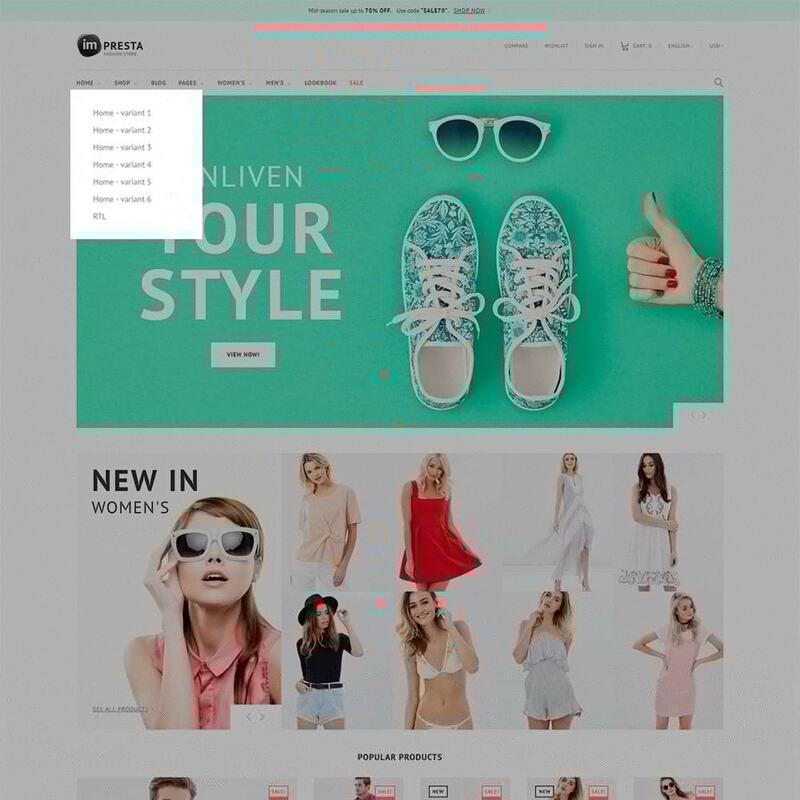 Click the demo and see for yourself.